I should have gone to bed hours ago, but due to unforeseen events yesterday and a bad sleeping pattern, I stayed up to do my Digest which I failed to deliver yesterday (I will explain more in the Digest itself why this one is late, and yes, I do actually have a reason) but before I could continue my Digest, there was a piece of news that caught my eye and made me stop. 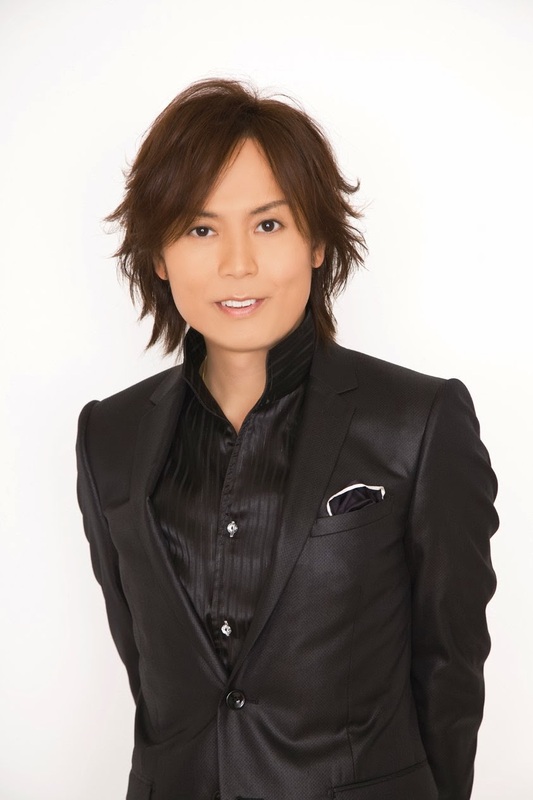 Tsunku is currently being treated for Laryngeal Cancer. To say that this sudden announcement has shook up the fans is an understatement. I was really shocked and saddened by the news, and it's shaken me up a bit. I mean, I don't know Tsunku at all on a personal level, I only know him as the genius mad-man behind the glory that is H!P. He is the man who has constructed the music we know and love aas well as the man who has crafted the girls into the diamonds of H!P that they are today. He's also that guy who makes me feel stupidly hungry when I look at his Twitter feed, because he posts so many food pictures it's rather unbelievable. Tsunku, for many of us, is a great man, so to hear the news that he is currently in treatment has taken us all by surprise and shocked a lot of us, and we're all deeply saddened by it. Who knew that such a person, one we don't know, could effect us all this much? It's going to be okay! Just believe in Tsunku! Luckily the cancer is still in its early stage, so the treatment began pretty quickly to remove it. This is one of the biggest relief's for fans, because we know it's not dangerous and we can have at least some peace of mind for Tsunku and his health. It's still scary to think he's going through this (imagine how scared he must be!) but it does calm me down a bit knowing well that they caught the cancer early, as I am sure it calms everyone else a bit as well. I know that there have been notices from Tsunku before where he announced he had something wrong with his throat, or that earlier this year he revealed he would be going in for treatment, but to know that it is cancer is a scary thing for both the fans and those who know Tsunku. 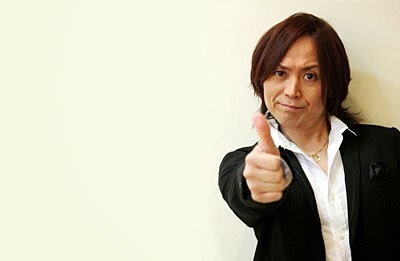 To hear that anyone you think highly of or love dearly has cancer is scary, and it is deeply saddening, but right now as fans we can pray and offer our wishes of well-being to Tsunku. I want to cry so much right now as well as write my support for him, and I know that until we hear about his recovery after surgery he will be in my thoughts. I wish him well and I hope that he gets better soon after his treatment and that he returns to that stage again with that bright smile, his husky voice and that full head of glorious hair. Tsunku, we are all worried for you, and we all hope that you get through this. You have so many fans aroudn the world who love and support you and are upset by this announcement of your treatment, but we all want you to get well. We are thinking of you, and hoping you come back to us soon. Praying for his treatment to go well!